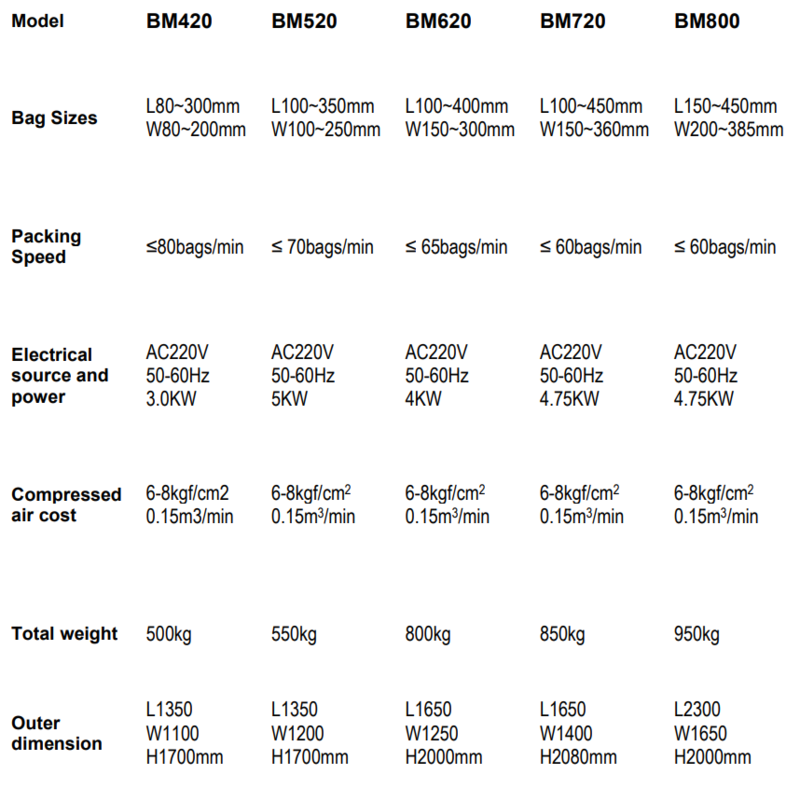 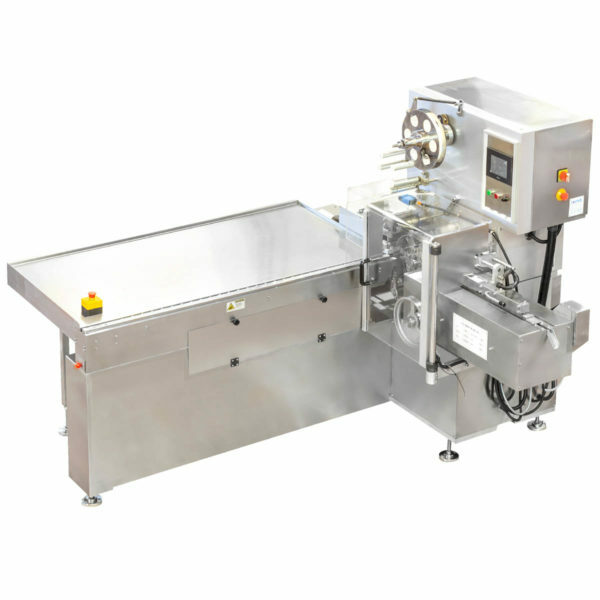 Loynds Vertical Form Fill Seal Machines (VFFS) for bagging products in plain or printed film. 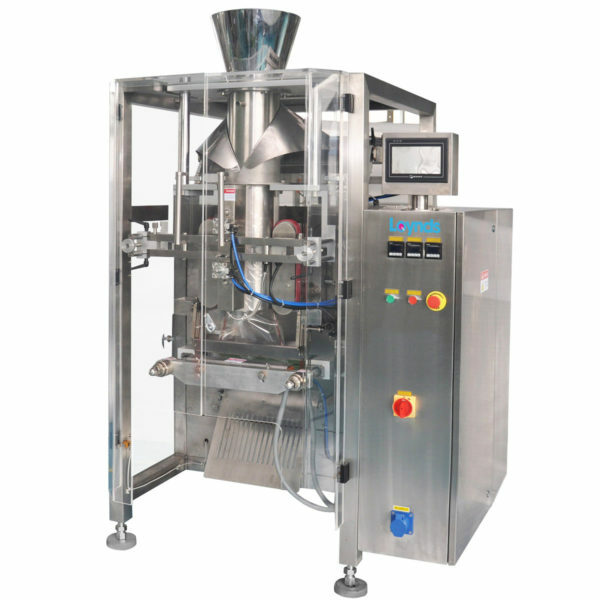 The bag making process is fully automated and consists of forming the bag, closing if required, filling it (filling machine required), sealing, then dropping the product. 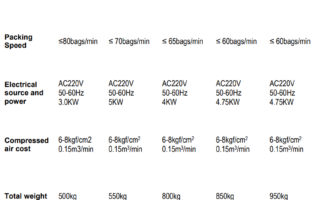 We can offer a considerable variety of bags, for example; standard pillow bags, block bottom, side gusset bags, euro slot bags, handles. 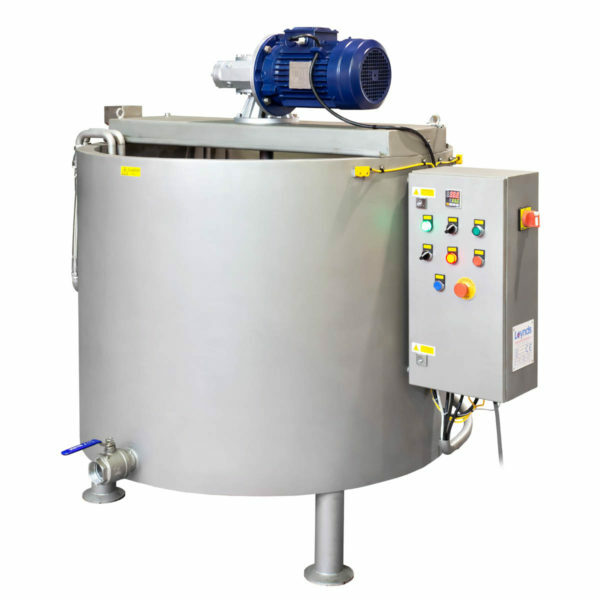 Our machines are manufactured to a modern design with an outer cabinet made from 304 stainless steel, the machines are of a robust construction and have a long life, with easy maintenance and easy size parts changeover. These machines have an excellent reputation working on multi-shift production cycles. 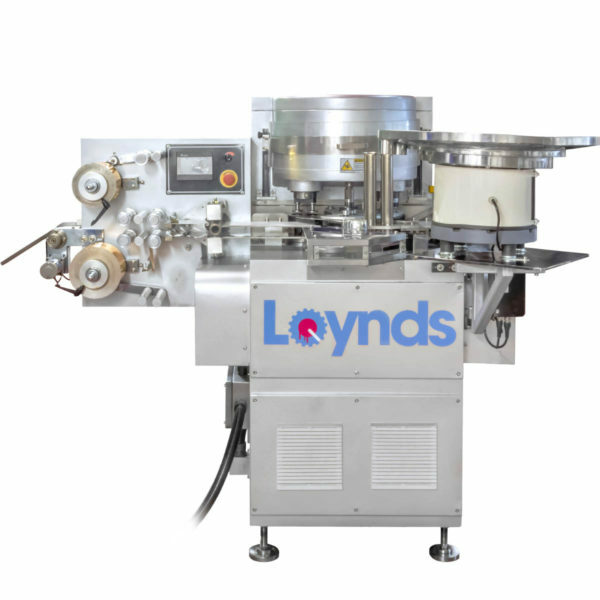 Loynds have been putting these machines into factories all over the world for over 15 years.